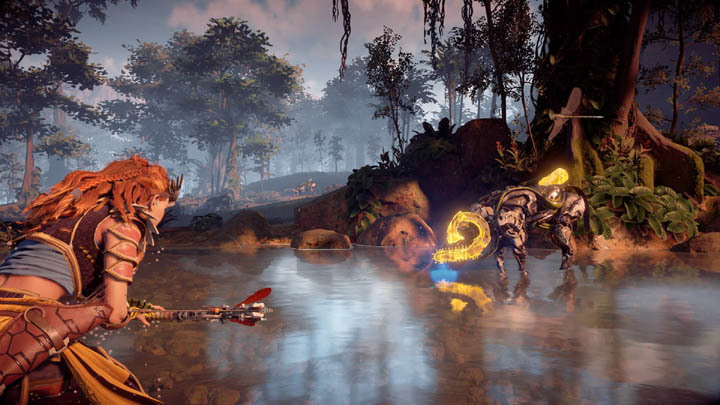 Cauldron's are Horizon Zero Dawn's version of dungeons: containing tougher BOSS enemies, rarer loot and puzzle elements. These dungeons are located underground, away from the safer overground areas, taking Aloy deeper into the machine landscape. 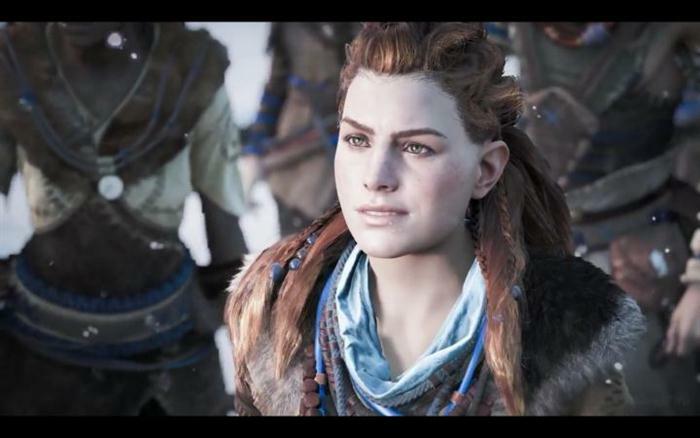 We know from the many gameplay videos that Cauldron's are breeding grounds for machines and this all ties into the background of the Horizon Zero Dawn story. We won't go into the detail on any of that here but what we will do is cover the map location for each of the Cauldrons so you can easily find and complete them yourself. Just like FFXV dungeons, Cauldrons are some of the game's most memorable areas, providing a greater challenge for those who are eager for a greater challenge. By their very nature, Cauldrons are dark and confined spaces, with harder fought battles and no easy escape routes compared to the safety of above ground. 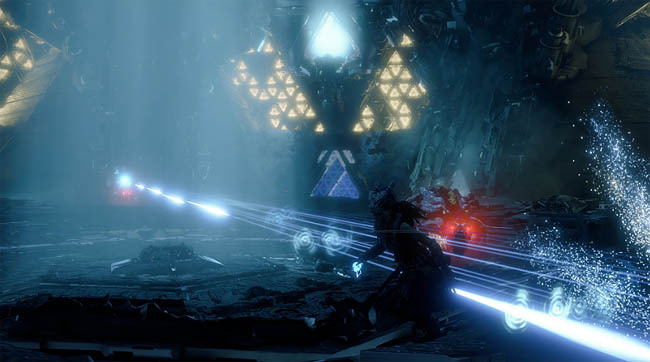 Some gamers have even compared some of the Cauldron encounters to those found in other games such as Destiny's Vault of Glass. It's the combined sense of puzzle elements and mystery mixed with great fights in-between. Along with Main and Side quests, Cauldrons have their own quests that appear under the QUESTS section of the menu. Like other quest sections such as Tallnecks, Corrupted Zones and Bandit Camps, each of the Cauldrons has an associated quest which helps guide you along. Cauldrons contain some of the game's rarest Weapons and Outfits, in fact many of the high level purple Outfits are hidden deep underground. An additional reward for exploring Cauldrons is the chance to learn more about the machines, which in turn, gives you the ability to Override more of the robots encountered above ground. By having the chance to override larger beasts you can successfully avoid danger by turning robots into passive allies and save your precious ammunition and crafting materials. Each of these overrides has it's own Cauldron (dungeon). Cauldrons are not easy to find. Thankfully though there are quests that provide clues to their whereabouts. The trouble is, these quests are offered by unique NPC's which you might miss completely. The maps below will be updated with exact locations for each of the Cauldrons. One of the first Cauldron's in the game, known as SIGMA, a level 8 cauldron located on the eastern side of the world map. A tougher level 18 cauldron, XI is located on the south western side of the world map, right on the border. A deep cauldron with many cog/wheel puzzles to circumvent before a final fight to override the core. This Cauldron will take you around 30 mins to complete but will unlock many great overrides for machines such as the Snapmaw and Ravager. Probably the best Cauldron in the game, the Zeta Cauldron is a level 20 cauldron located centrally to the north on the world map. 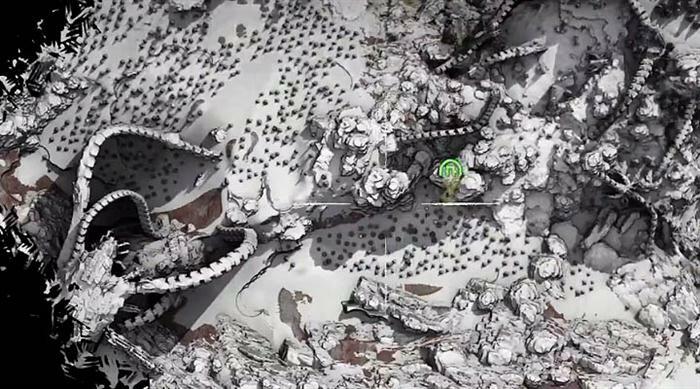 There is a particularly tough Thunderjaw BOSS to defeat but the new overrides you unlock are worth the effort.